Since its inception in 1998, Angewandte Lichttechnik is active for customers from the full lighting industry and related businesses. From the initial concept, to realization, towards projection and consultancy, Angewandte Lichttechnik is a competent partner when it comes to ‘light’ and ‘technology’. 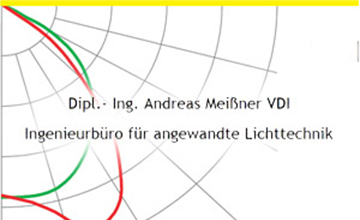 From reflectors to illumination optics design, for development and calculations with light- and lighting concepts, inventive custom solutions and consultancy, Angewandte Lichttechnik will be a competent partner!